Citigroup has posted billions of dollars in losses this year, laid off thousands of employees, and are now cutting expenses to the bone by scaling back off-site "business meetings." In other words, dancers at New York's strip clubs should start tightening their garter belts. 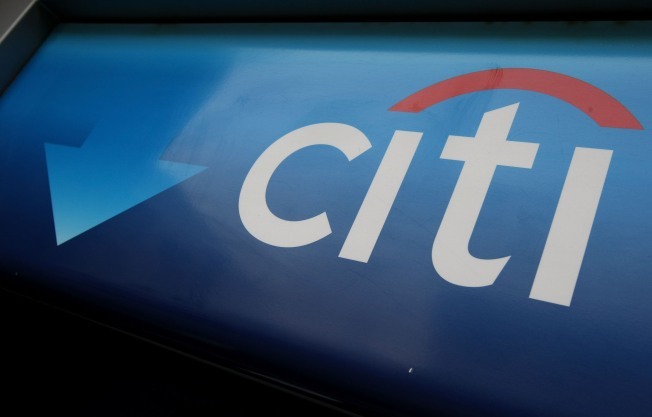 Employees received a company-wide directive from management this week announcing that color printing was being eliminated in the bank's offices and that client meetings were restricted to Citigroup offices. The economizing is meant to staunch the red ink at the world's largest bank (as measured by assets), which has seen its share price drop approximately 40% this year.